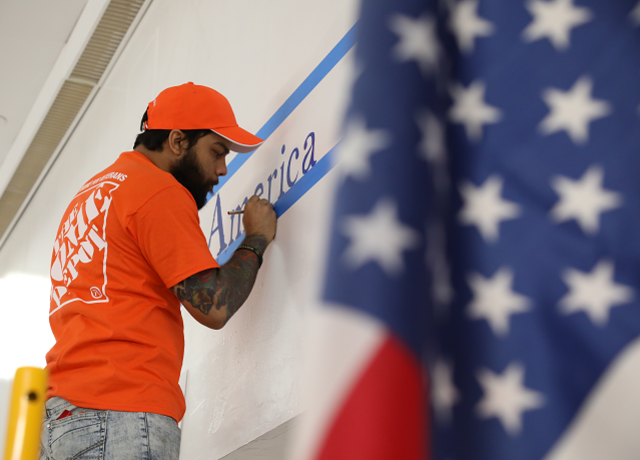 Since Volunteers of America-Greater New York was founded in 1896, we have relied on community support to help us expand our services and enrich the lives of our clients. 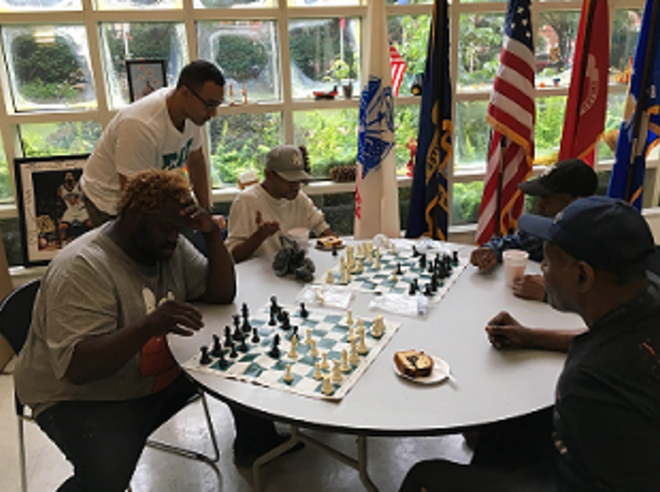 While our programs are staffed by full-time professionals, we do have many opportunities for individuals and corporate groups to donate their time and talent to help those in need. 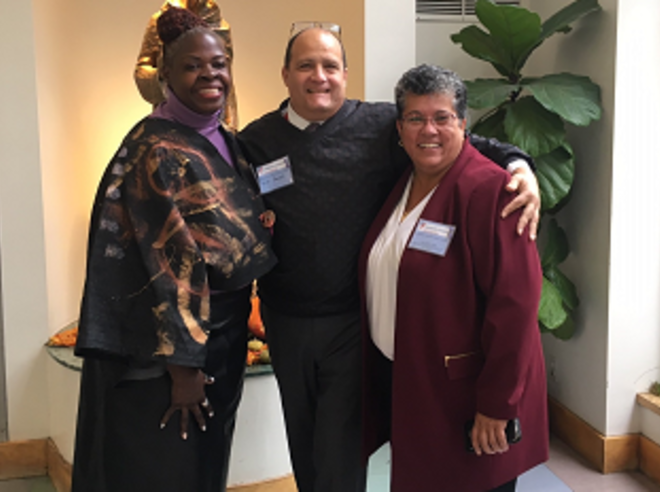 At Volunteers of America-Greater New York, we ensure that volunteering is enriching and meaningful to our programs, clients and the volunteers themselves. Learn more about how you can volunteer as an individual or corporate group with various opportunities throughout the year. Volunteer as a group, family or individual.